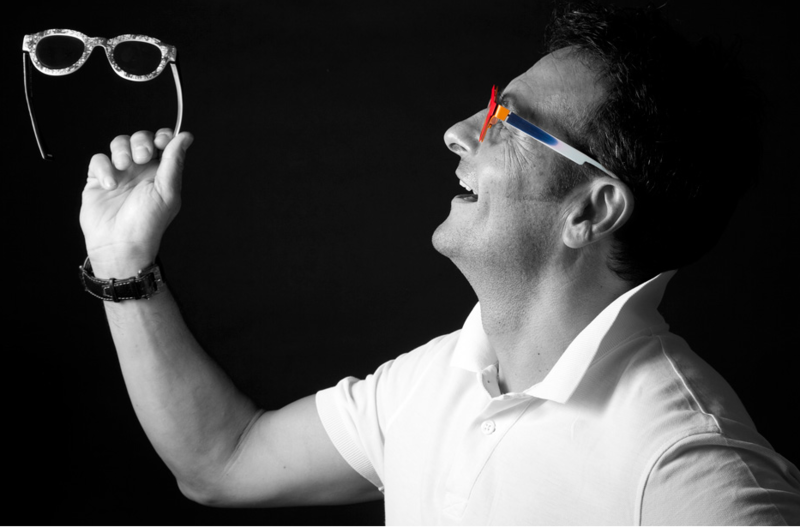 Introducing our newest line: Piero Massaro! Bold color…Check! 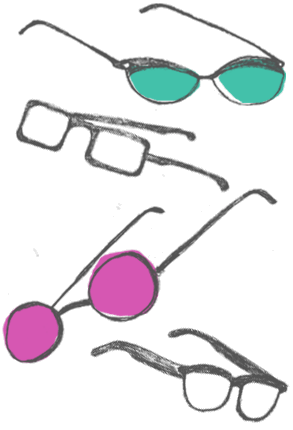 Beautiful wearable shapes…Check! Unique design details…Check! Fantastic textures…Check! 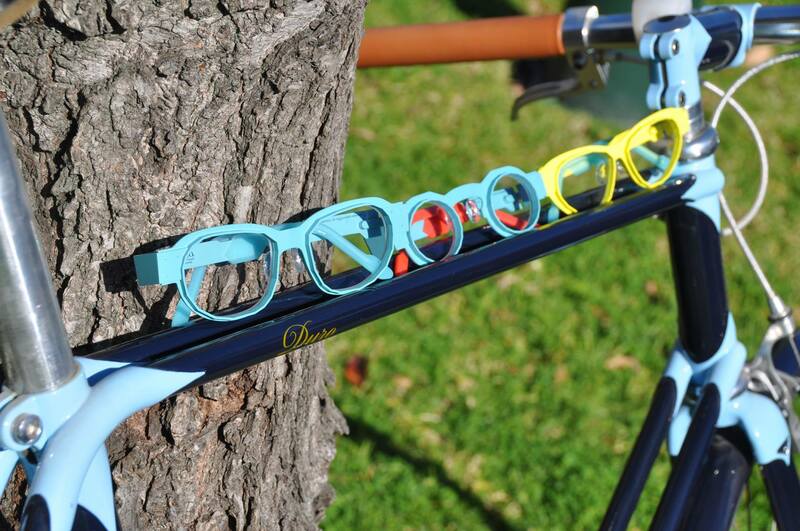 Piero Massaro frames have it all! It is no surprise that the Queen of Specs fell hard for Italian eyewear designer’s newest offerings and had to pick them up for the store! 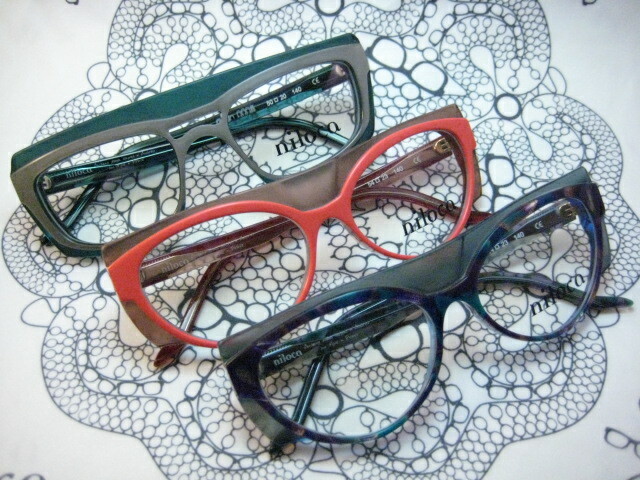 Massaro is an artist, playing with color, pattern and shape to create beautiful handmade eyewear. He finds his inspiration in the world around him. Simple geometric shapes are puzzled together to create bold shapes. 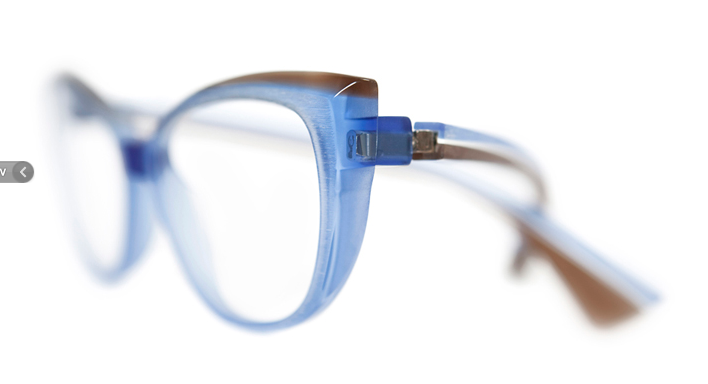 Striped acetates evoke schools of fish swimming in the Mediterranean. Colors are inspired by the foods around him…fragrant oranges, toasted almonds, and pistachio nuts. Massaro is the recipient of the prestegious Special Award of the international jury of the Silmo d’Or in Paris in 2014, celebrating creativity and innovation. 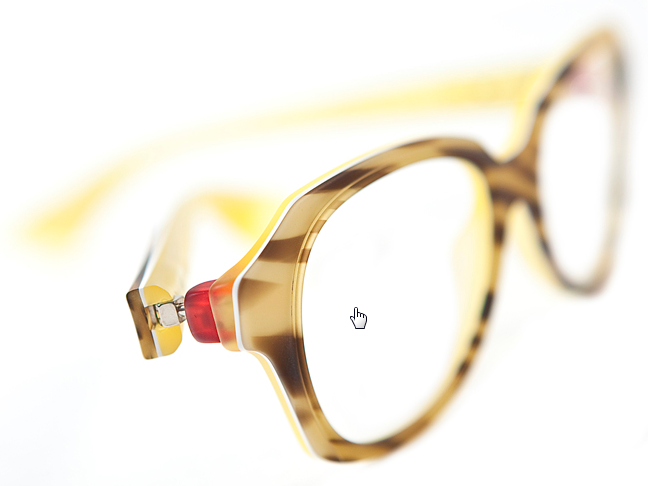 Each frame is carefully made by hand in Italy by skilled craftspeople. 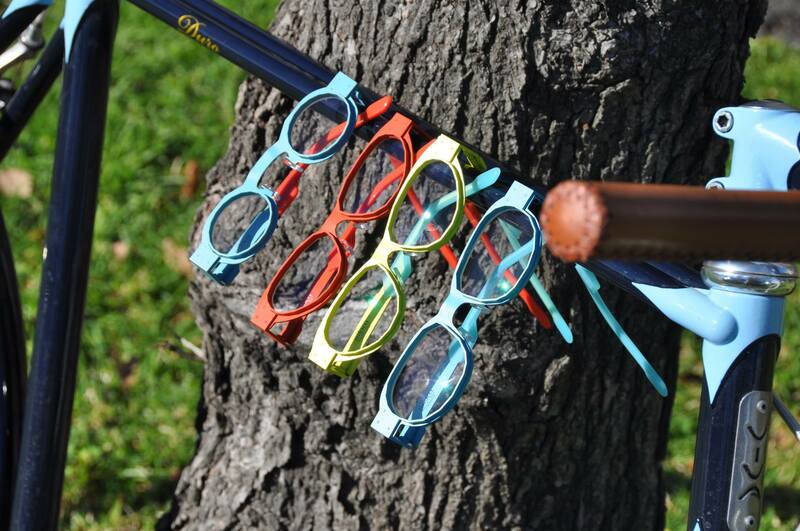 Frames are limited to 100 pcs per color and shape and each frame is numbered. 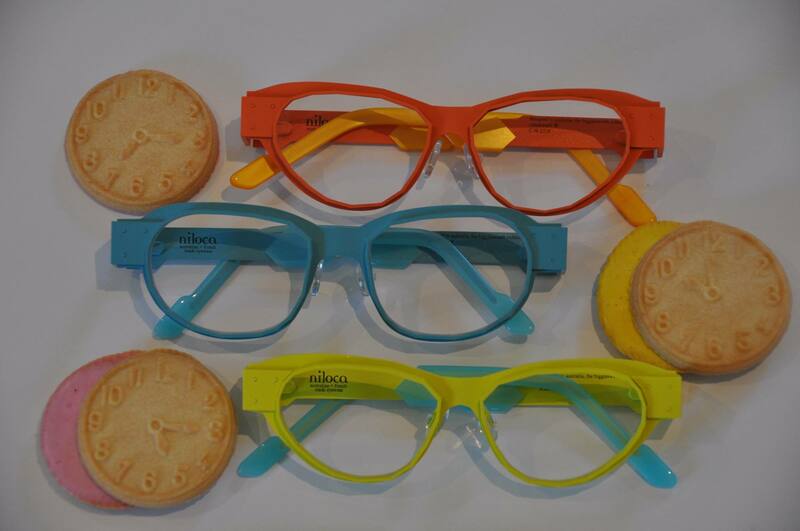 Stop by the shop and try them on. You will totally understand why we are so enamored with them! 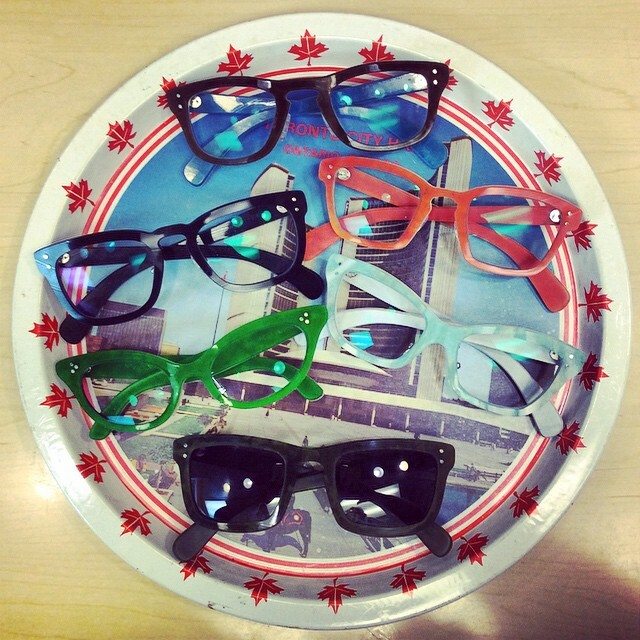 When David from SpexWax came strolling into Eye Spy a few weeks ago, we could not contain our excitement!! He sent us a sample frame the week before….and we all wanted to keep the frame for ourselves. 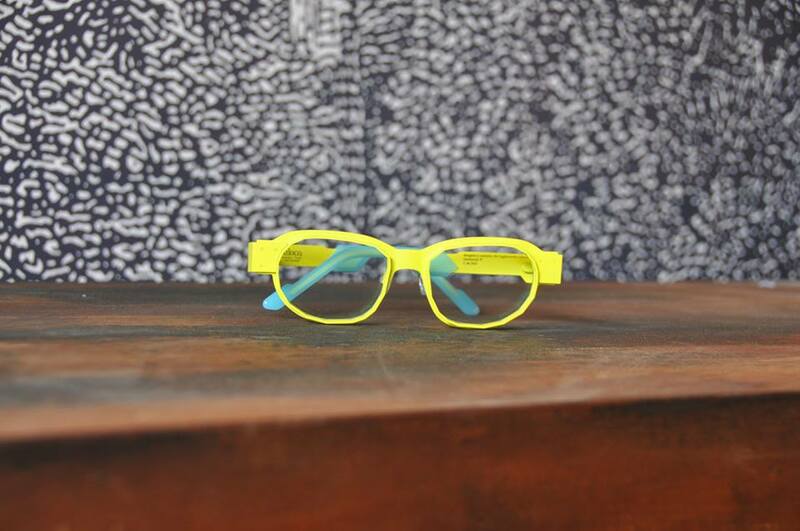 It was a green cat-eye…..made from discarded, colorful, vinyl records! The records were pressed by a music house in Ohio named Gotta Grooves, but were not exactly perfect. So….they were shipped to David in Cali-forn-I-A. Then, David bonds three records into one and cuts a unique piece of eyewear!! You know how some things just go together…peanut butter and jelly, picnics and sunny days…David Bowie and Niloca! …or is that just me? The first time I laid eyes on these babies, I was wowed! The colors, shapes, and even textures that the talented Colin Redmond and his team use in their designs are fit for a queen…or maybe a space alien king! I can’t think of anything better than getting dressed up in a pair of Niloca specs and spending the day dancing through the wonderful world of that crazy music making genius at the David Bowie retrospective at the Museum of Contempoary Design in Chicago. The show features over 400 objects from a 5 decade career including handwritten lyrics, set designs and COSTUMES! 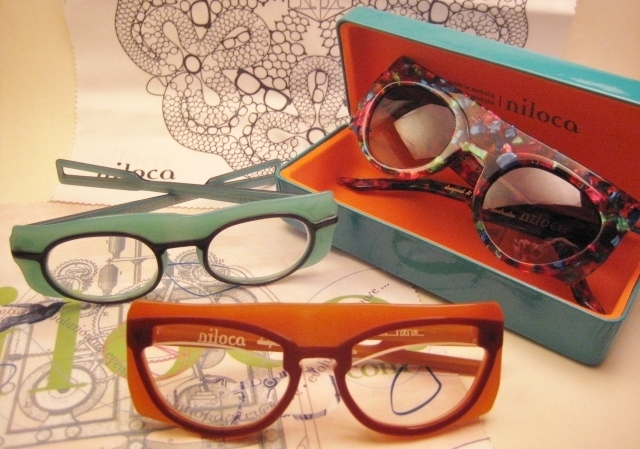 Niloca hasn’t been around for 5 decades yet, but with their fun and playful designs, I am willing to bet that they will be. 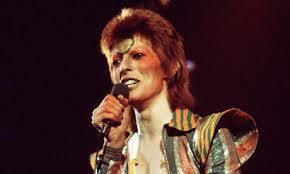 You will have to hurry if you want to go visit Bowie’s world…the last day of the show is January 4th, and you should definitely go, even if you don’t have a pair of wacky specs to wear (but you know where to come if you want some!) The MCA will have special Extended David Bowie is a Holiday Hours for the last week of the show, so you really don’t have an excuse for missing it. Filed under: Anne et Valentin, NEWS! 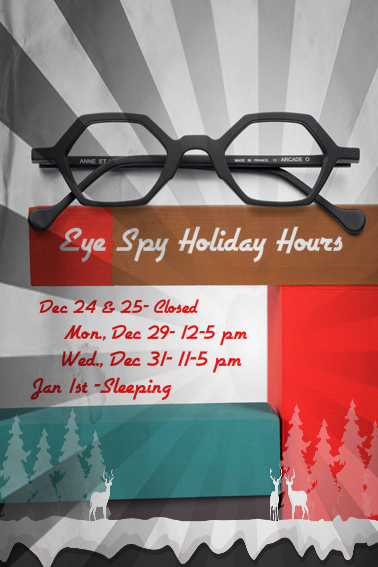 If you would like to stop by our humble shop of custom, colorful, handmade eyewear…please be aware that we have some changes to our schedule due to the holi-daze! Schedule your exam here, Dr. Labrosse will handle your eyes and we will take care of the rest. We’d like to thank The Academy….Oops! Wrong award show dream come true! 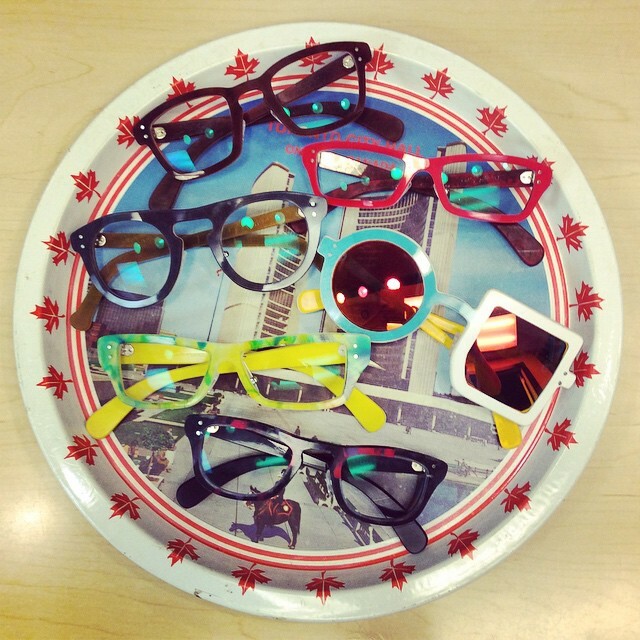 But seriously, everyone here at Eye Spy Optical want to extend a GIAGANTIC THANK YOU to the folks over at Chicagoist for including us in their 7 Best Eyeglasses Shops in Chicago list!!! Like your cool aunt’s living room…only better! 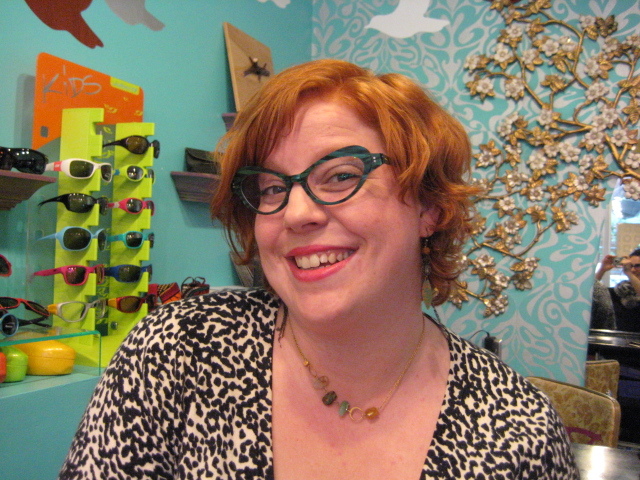 It is so fun to work with such great frames and customers who really appreciate how a funky pair of specs can brighten their day! 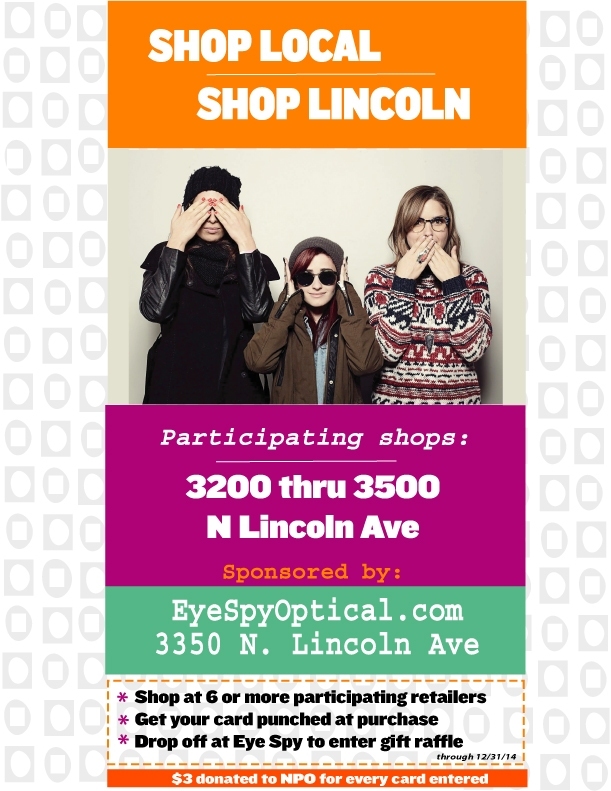 … with Eye Spy & our neighbors during the holiday season!! 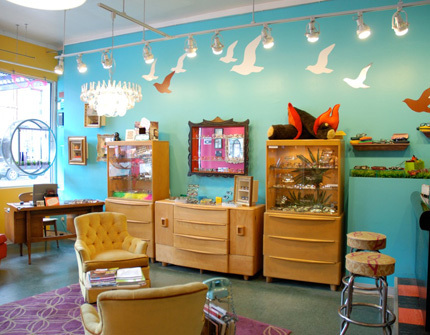 Make purchases at locally-owned shops on Lincoln Ave., get entered in a gift raffle…and we donate to a non-profit for each participant:-) It’s easy…read below to see how to participate! 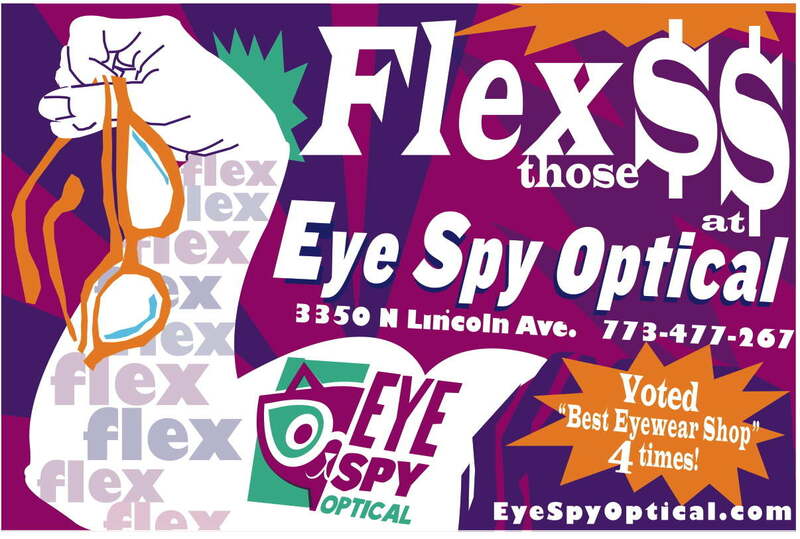 *Pick up a punch card at participating stores from 3200-3600 N Lincoln. *Shop at 6 or more stores & get your card punched with each purchase. *Select shops will be giving out samples & discounts. *Bring the card back to Eye Spy to enter the gift raffle & we will donate $3 to a non-profit organization for each card entered! *Check out the facebook page for special sneak peaks and updates! Winter is coming but Clara is here, so not to worry. 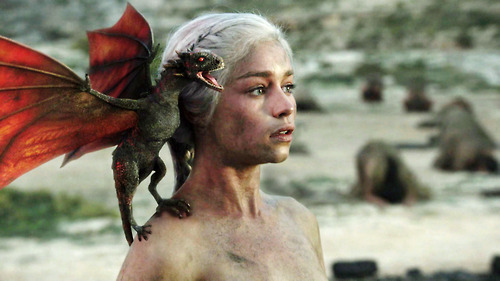 I mean, she is no Ygritte, but she’s pretty great. She hails originally from Port Townsend, Washington. She scurried south to attend college at California College of the Arts. Her travels have now brought her to us in Chicago. 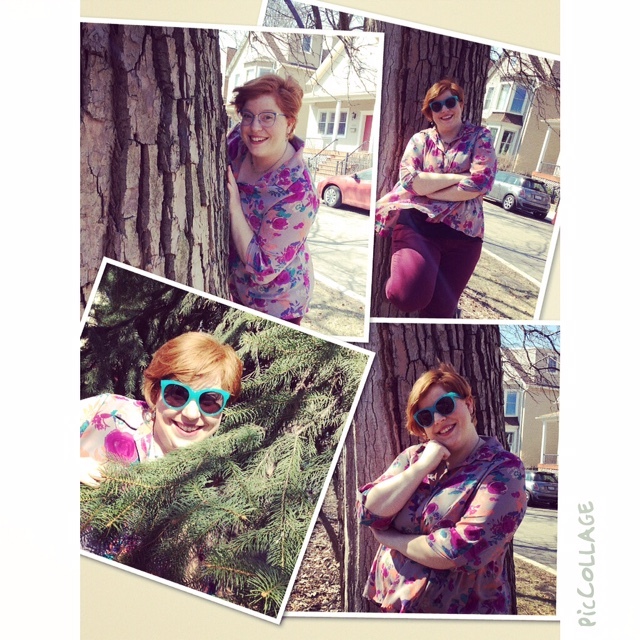 Clara has captured a pair of Rapp Eyewear frames in green carnivale, and she wears them well…. We asked her a few questions so you could get to know her! -How many glasses do you own? 1 glass and 1 sun! — soon there will be more! -What is your favorite thing in the whole world? The Goldfinch by Donna Tart, sushi, the ocean, ooo ooo and riding my vintage japanese lotus bike. AH, and my CAT… and CRAFTING. I’m an old woman. -There’s an EARTHQUAKE! and you can only save 3 things from the gaping hole forming under your apartment, what do you scoop up? My CAT! And as many beads as I can carry! that’s it. -What catches your eye at Eye Spy? Let’s get specific. . .the Francis Kleins, the glittery ones. -If you could be any mystical person/creature who/what would it be? - What’s something that people don’t know about you? UHHHHH lots of things, I LOVE HULA HOOPING! I used to have 10 hula hoops, but now I only have one. Drunk hula hooping is the best. -Do you have a hidden talent? -Finish this sentence I love…. bacon blueberry pancakes!!!! See? She’s pretty great! But don’t take our word for it….come in and meet our new gal yourself. Welcome to the club lady! We are stoked to have another curly-haired lady join us! It seems to be a trend around here. 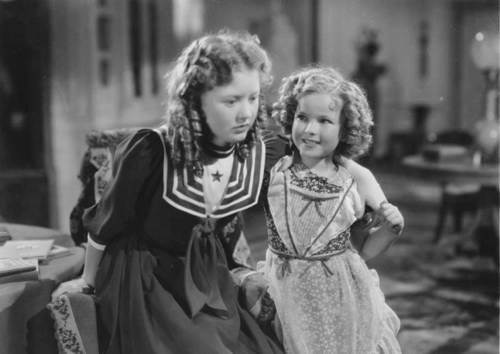 Note: Clara was not in the Nutcraker nor did Heidi teach her to walk. TICK. TOCK. IT’S NILOCA TIME! It’s about that time, it’s about that place, it’s about getting Niloca on your face! 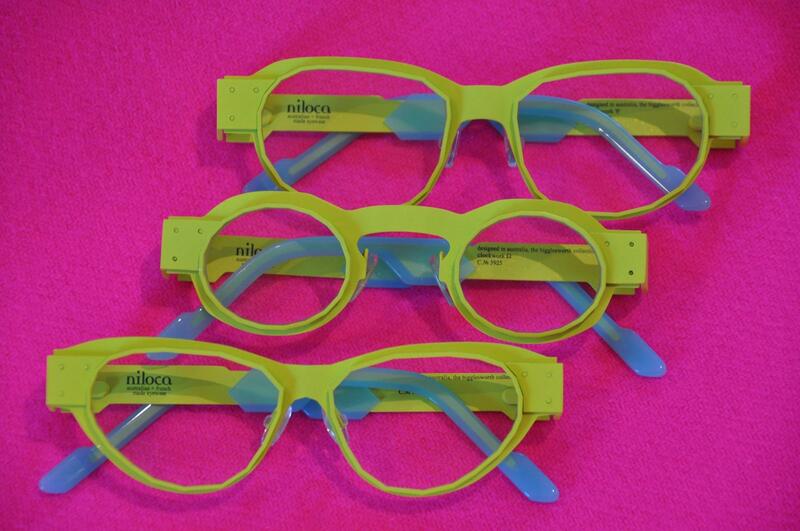 How dreamy are these new Niloca Clockwork series frames? I mean, come on now! 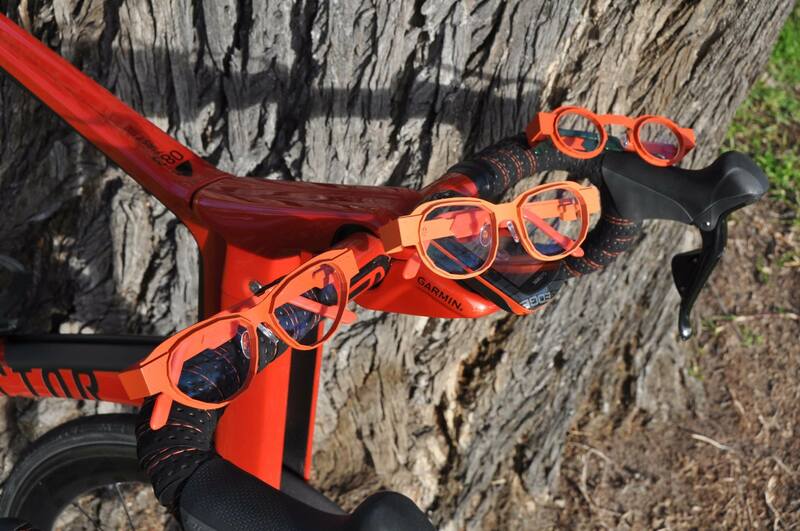 They even come in almost all of Eye Spy’s favorite color combinations! Niloca describes this series as being: hard, edgy and a little bit brutal, made from exotic materials gathered from their own trip across the continuum. Designed in Melbourne, with a tip of the bowler hat to timelessness. 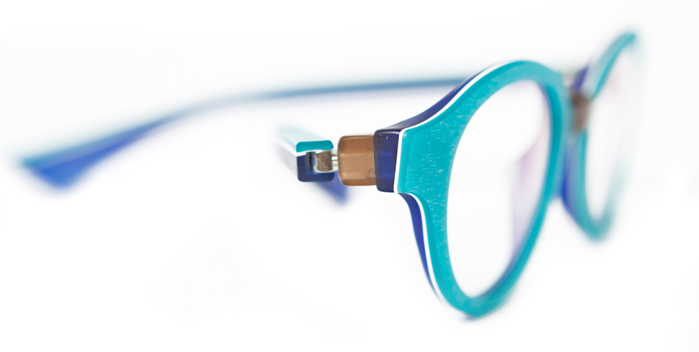 The Specs Wrangler has been obsessing over the Clockwork cat-eye in the sky blue…we will see how long she can hold out before ordering that one. Oh wait, she just ordered it! 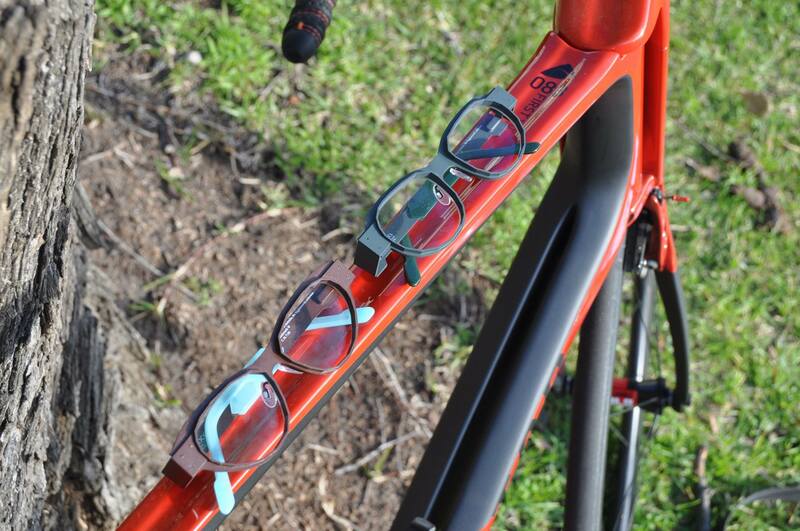 Times a tickin’… come and try-on these titanium beauties that took a year to be manufactured!